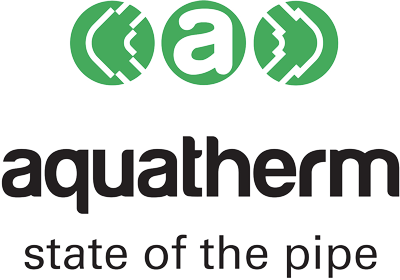 aquatherm products are fully listed along with download information within the service. A key advantage offered by miproducts is its close and growing relationship with Masterspec. This offers specifiers, industry professionals and product manufacturers the ability to integrate a project’s specification text with essential information on selected building products. For the growing number employing Building Information Modelling (BIM) this integration will simplify the creation of essential linkages between product data and digital objects.